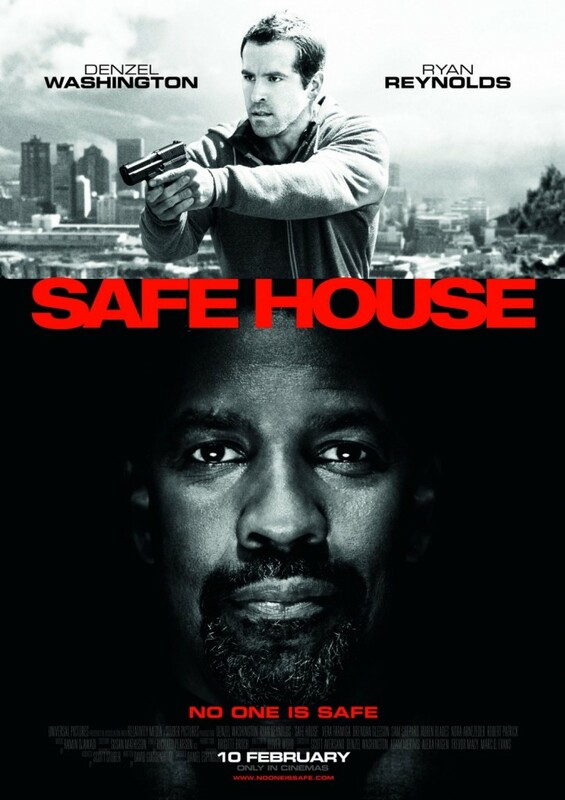 Safe House – No one is safe. Matt Weston (Reynolds) is taking care of a safe house for the CIA in South Africa. His stay has been boring and he is getting sick of not being in the field. When one of the most sought after rogue agents Tobin Frost (Washington) is brought to Westons’ safe house. Weston’s hope to finally see some action is very quickly satisfied and he gets far more than he bargained for. The group that brings Frost start to torture Frost when the safe house is attacked and Reynolds has to take care of his guest. Weston escapes with Frost in tow and the CIA is in no rush to help Weston. This movie contains one of the best fight scenes I have ever watched. The film looks excellent and the story is very well done. Great movie that is well worth a watch. If you liked this try: Casino Royale, Captain America: The Winter Soldier, Training Day.